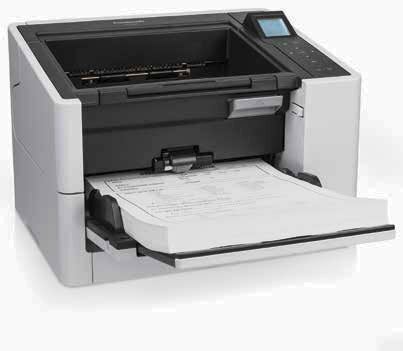 ScanTastik sells document scanners, large format scanners, scanning software, and offers document scanning services! 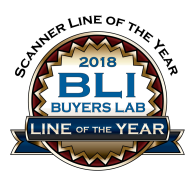 Buyers Laboratory, LLC (BLI) has recognized Kodak Alaris as 2018 Scanner Line of the Year for superior performance across its broad portfolio of document scanners. 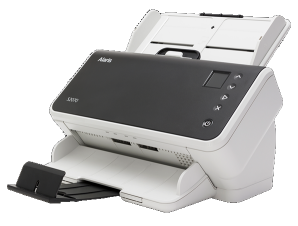 Kodak Alaris also won multiple BLI Winter Pick Awards—one in each of three key scanner categories: networked, departmental and production. 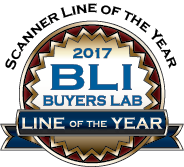 Buyers Laboratory, LLC (BLI) has recognized Panasonic as 2019 Scanner Line of the Year. 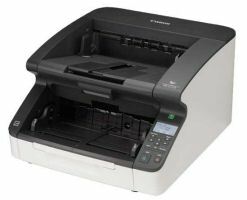 Given once a year, this award recognizes the OEM whose product line as a whole stands above the rest in terms of the breadth of offerings and the prowess individual scanners exhibited in Buyers Lab’s testing. Read the article here.